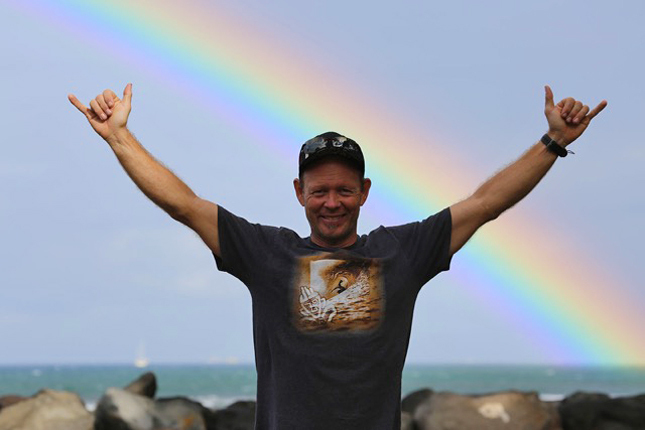 Life is good for SUP racers these days. The gear, the development and the events are bigger and better than ever. Over the years that I’ve been racing stand up paddle boards, the amount of events has grown from a handful each year to a handful each weekend. Back in the early days, I remember having to wait a couple of months between each race, while it seemed like the old Battle of the Paddle was the only truly international event on the entire calendar. But it’s different now. Now we have so many choices that we have to carefully plan our entire season, pick the ones we want to focus on and try to avoid burning out from doing too much travel and not enough training. We’re starting to see more and more athletes specializing in different disciplines — sprint, downwind, surf racing, long distance, and my personal favourite: Ultra long distance. For season 2016 I’ve selected a handful of ultra long distance races that I’ll be focusing on, and I believe some of these events should be on every paddlers’ bucket list. In many of these races, most competitors are happy just to make the finish line, let alone the podium. If you only look at the distances, you may ask yourself: Why would I want to do that? 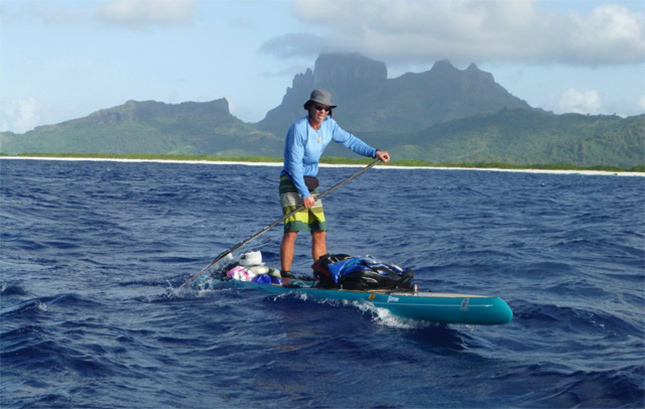 Ultra long distance racing is as much a race against yourself as it is a race against other paddlers. It is a personal challenge both physically and mentally. Without wanting to get too philosophical, I believe that doing these races will not only make you a better paddler, it will make you a better person. 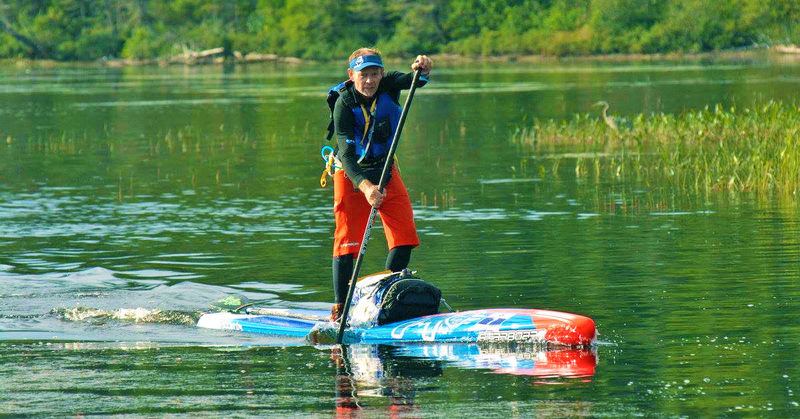 Most of all: These events aren’t just stand up paddle races, they’re experiences. Take the classic 11 City Tour for example, the five-day stage race in my home country of the Netherlands. You are racing, talking, eating, and staying with each other for five days, during which time you will be padding between four and eight hours per day. It’s extremely tiring but also very rewarding. You really get to know yourself and the other racers during a race like this. It’s like school camp for grown ups. 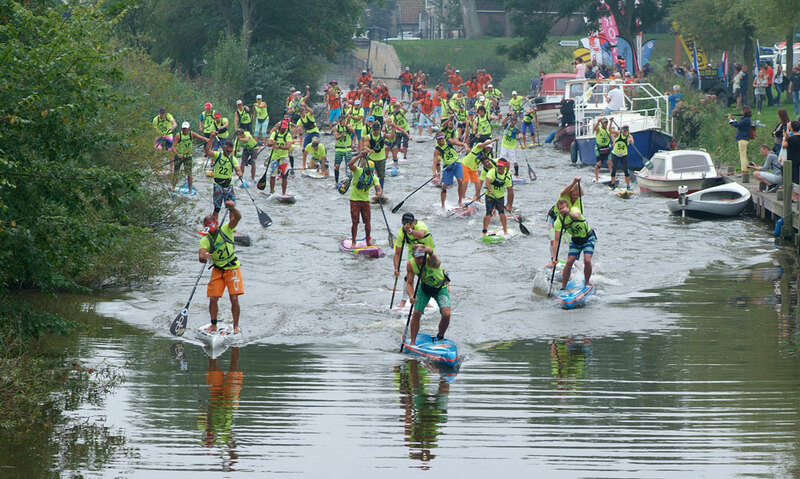 The racing is also more strategic than probably any other event — it’s like the Tour de France of stand up paddling. To perform well at the 11 Cities you not only have to be fast and fit, you have to understand endurance racing tactics and know how to work strategically with your rivals, as well as eat and drink the right stuff at the right time. In the end, you come out of it as a different person. Personally, I think it is good to go through something hard and come out on top. And “on top” doesn’t mean you have to win the race, it usually just means finishing. 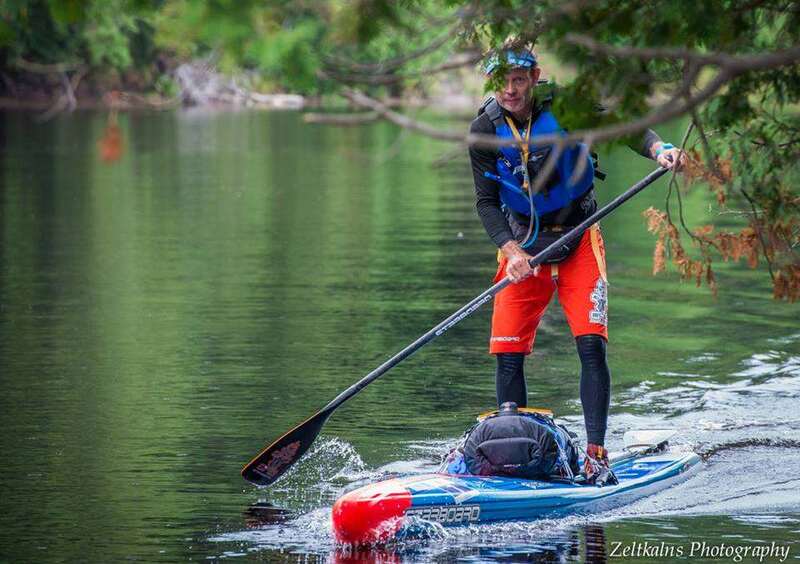 Some of these races are also paddle adventure races: Non-stop, multi-day events where you have to paddle with all your own food and gear and be totally self-sufficient. You sometimes sleep on your board, or along a river bank somewhere. This brings a whole new aspect to racing and takes a lot of careful planning. With these races, it’s all about keeping a good average speed for a very long time, and managing your rest stops and nutrition so that you don’t break down. If you want to start doing ultra long distance races, I recommend beginning with a 5-7 hour race, such as the excellent Chattajack race in Tennessee, and then building up from there. Also try a one-day expedition race such as the shorter version of the Muskoka X, where you will learn a lot about managing your strength and energy, and exactly what you need in order to complete a 17 hour stand up paddle race. Here are some considerations for competing in Ultra Long Distance Races. Know the route. Study the maps and make sure you know exactly where you are going as well as how far away the finish line is. It sounds obvious but the majority of paddlers often skip this vital step, so you’ll instantly be better prepared. This will give you confidence during the race and translate to a better result. I also highly recommend using an easy-to-view GPS device while racing — personally I use the “Maliko” from Velocitek, which is a very simple but very good device — to keep track of how far you have left. This will also help you set a steady pace when you find yourself paddling on your own during the race. Plan your food. Aim to eat something every hour and drink all the time. If you get thirsty it’s already too late. I eat bananas or a good energy bar, while I sip on endurance drinks such as “Perpetuem” from Hammer Nutrition, which is basically liquid food. Make sure you have a good water pack so that it’s easy to drink at any time. I personally prefer the hip packs, though many like the Camelbak or Vestpac style backpacks. I also take two different bladders each race — one filled with Perpetuem and one with water and plain electrolytes for variety (there’s nothing worse than realising you don’t like the taste of your energy drink five minutes into a five hour race…). Take the right clothes. Wear a visor or hat, sunscreen and even take a beanie if it’s going to get cold. On hot days I splash myself with water to keep my temperature down — I don’t see many others do this but I’ve found it’s a very efficient way to prevent overheating. Find the right board. You should definitely paddle a board that is not too tippy — for non-stop endruance races I’ll swap out my 14×23 Starboard Sprint for a 14×25 All Star. The ‘Sprint’ is faster in flat water but also requires more energy to keep it stable, and in ultra-long distance races, at least the non-stop ones, comfort and stability will eventually translate to a higher average speed over the entire course. These non-stop races also require a lot more preparation than one-day or multi-day stage races. It’s critical to know the route as well as the potential resting places. 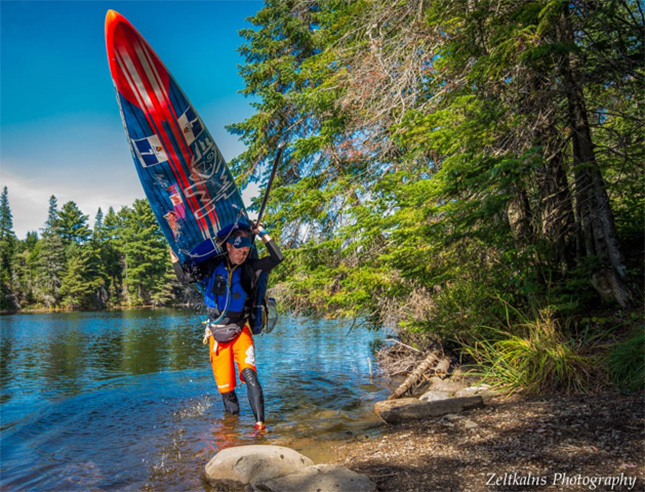 Bring a map and GPS (though some races, such as the Muskoka River X Coureur des Bois division, don’t allow anything electronic) so that you always know where you are. And of course safety becomes far more important in races like this, so pay special attention to your clothing and gear. Make sure you bring enough warm clothes; When you’re tired and cold things become dangerous very quickly. 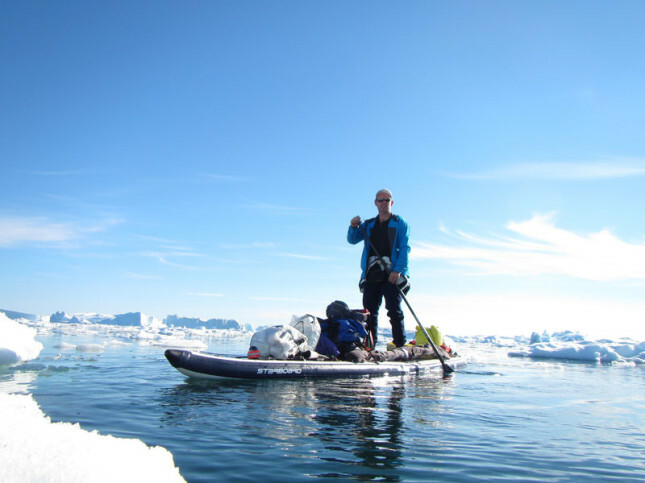 Stop paddling when you get too cold and layer up — I always bring a SUPSKIN drysuit for extra protection from the wind, water and cold. 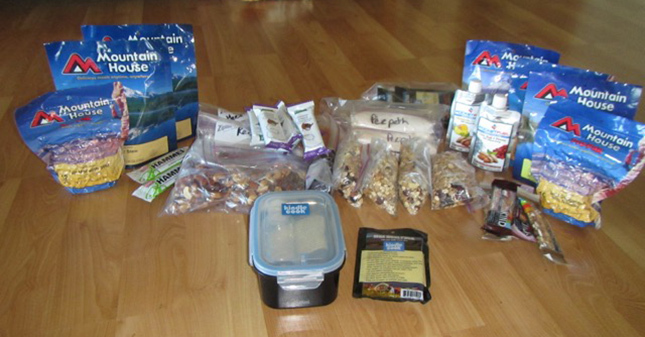 Many events, such as Muskoka, require you to take all your gear without any re-supply stops, so organise your bags for quick and easy access to your most important items when you’re going to be hungry and tired. Preparation is key. I also paddle with a grab-line around the whole board, which I can connect all bags and hydration packs to so that I’ll never lose anything if my board tips over or I go through rough water. Losing your gear would be a disaster when you’re on your own so far away from civilization. One wind/waterproof jacket and pant set. As you can see, the longer and more extreme the race is, the more prepared you need to be. However this preparation simply adds to the sense of adventure and accomplishment, and is just one more part of what makes ultra long distance SUP racing so special and unique in my opinion. The “ultra” season starts next week for me, with the 715km Yukon River Quest in Canada on June 29. Yukon is a solo, non-stop race that will probably take us around 60-70 hours to complete (there is a slight downstream current aiding us). We have to be totally self-sufficient and bring all of our gear with us, including food, sleeping gear and… bear spray (no joke). 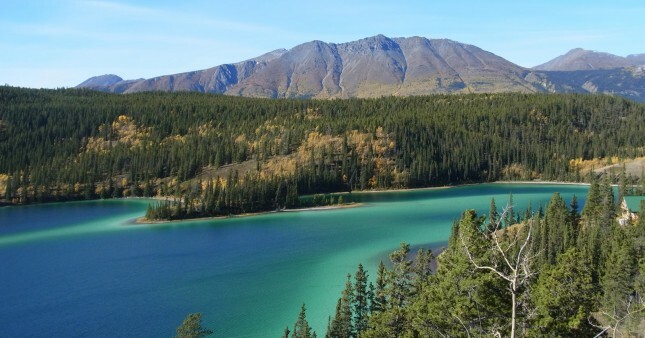 Yukon is traditionally canoe/kayak race, and 2016 is the first time stand up paddlers have been invited to compete. 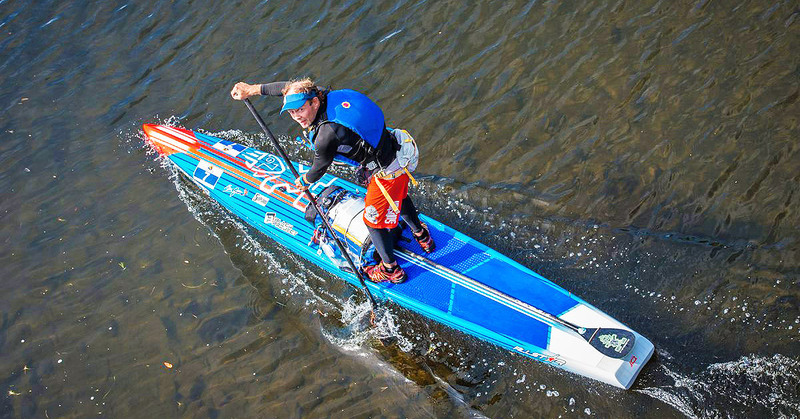 There were only 10 spots in the “experimental” SUP division this year, and I was lucky enough to get one alongside other endurance-loving paddlers such as Lina Augaitis, who you will surely know from the elite racing world, as well as Joanne-Hamilton Vale and Andre Le Geyt from the UK, who are both veterans of the 11 City Tour (Joanne did the ‘Non-Stop’ division last yer) and who I’m proud to be pioneering this race alongside. 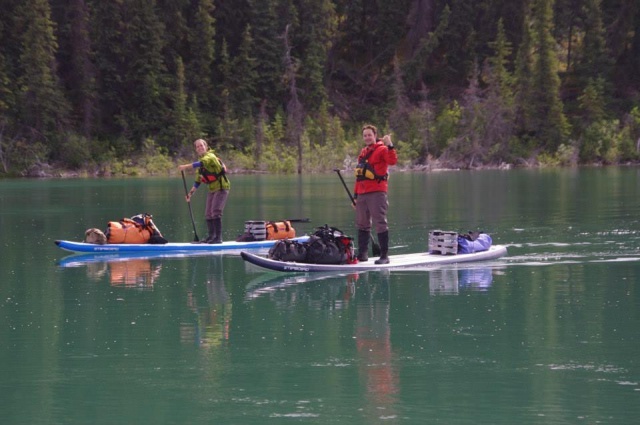 I will be writing about the Yukon River Quest and all my other ultra long distance races here on SUP Racer as well as on my “SUP Crossing” blog. These are the longest stand up paddle races in the world, and I believe they are a very special and unique part of our sport. In season 2016, I’ll be focusing on the six events I listed above, however there are many more ultra long distance paddle races around the world. Wikipedia also has an entry about canoe marathons, however some of these do not allow stand up paddlers to compete. There are a few other races around the same length as Chattajack (such as the famous 32 mile Molokai 2 Oahu), however Chattajack has the “feeling” and atmosphere of an ultra long distance race, whereas the others take on other special qualities that perhaps put them in a different category. 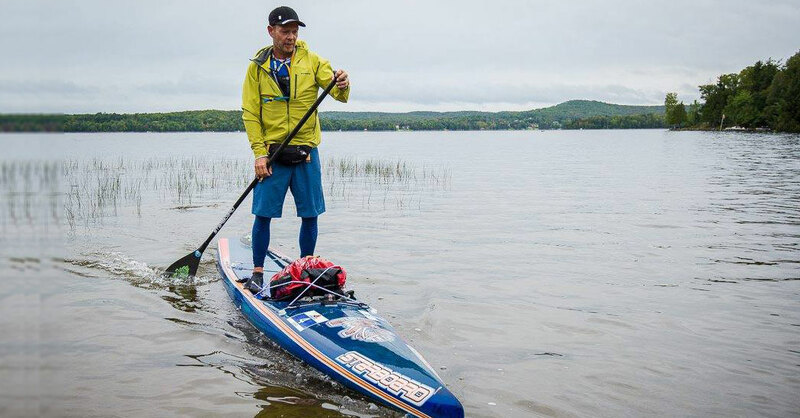 And there may be some more that I’m missing, so please leave a comment below if you know of any other ultra long distance races that allow stand up paddlers to compete. Finally, I’ve been chatting with Chris from SUP Racer about making a special “Ultra Long Distance Rankings” leaderboard, which would help to highlight this unique and very challenging side of our sport, and hopefully give these special events more attention within the SUP community.